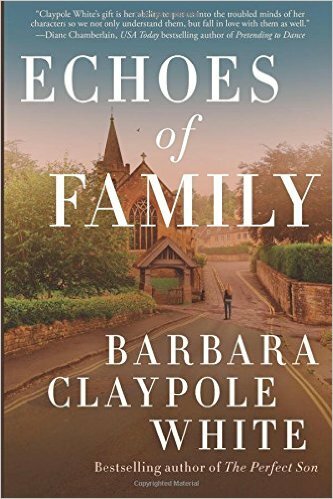 Review: Echoes of Family, by Barbara Claypole White by Melissa Bartell is licensed under a Creative Commons Attribution-NonCommercial-ShareAlike 4.0 International License. 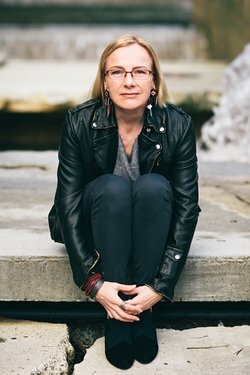 I have to admit that although I’ve known this author’s name for a long time, I haven’t read any of her books. But this particular one really calls to me.